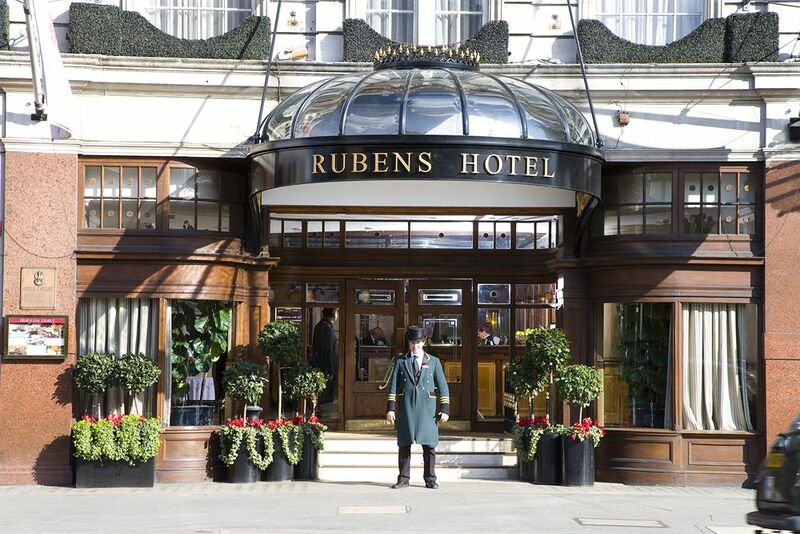 The Rubens at the Palace is your home away from home in the city of London. Overlooking the Royal Mews, there is no better location to see the regal pomp and ceremony leading up to the wedding of Prince Harry and Meghan Markle in May. With elegant accommodation and exceptional dining, experience palatial luxury in the heart of Victoria this spring. While a guest, enjoy Royal Afternoon Tea in the Palace Lounge overlooking the Royal Mews. Then, explore the Royal Staterooms. The treasures of Buckingham Palace await you this summer. Discover why the royal residence is a national icon with the hotel’s Live Like Royalty package, which includes tickets to the Palace, a royal-themed Afternoon Tea and a regal turndown. A Taste of India also awaits. The vibrant cuisine of India in The Ruben’s supremely comfortable setting of The Curry Room is the latest exciting addition to Victoria’s dining scene. 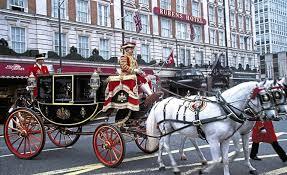 The latest offer from this wonderful hotel gives you a distinguished Royal Mews View Room and 4 Nights for the Price of 3. Enjoy more of London with this additional night at The Rubens, with their compliments. Visit https://www.rubenshotel.com.